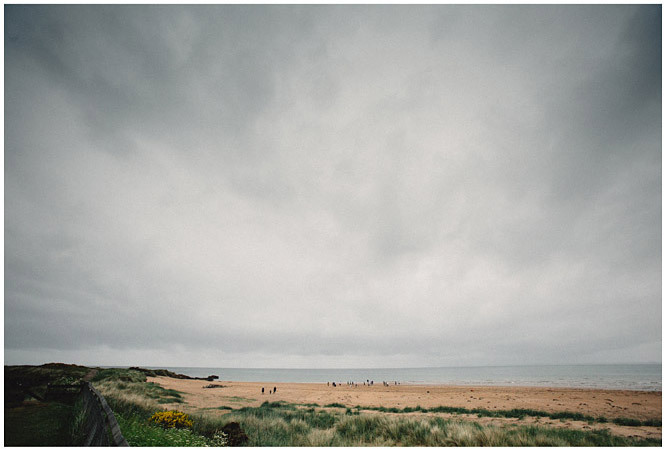 A few weeks ago I travelled up to Dornoch for the wedding of Hannah & Dave who had travelled from Newcastle to celebrate their wedding in Hannah’s home town. 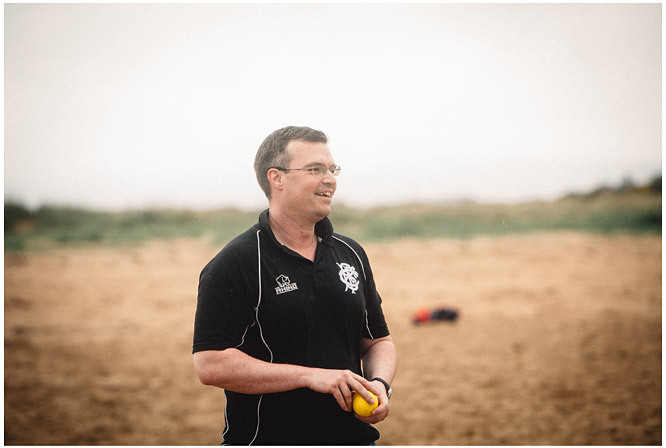 In the morning, I joined Dave and some of his friends and family on the beach as a cricket match had been organised, a great start for the day’s photography. The weather unfortunately wasn’t so good with light rain throughout, however this was luckily confined to the morning only. After the game, I left the beach and drove over to Hannah’s parents house where Hannah and her sisters (bridesmaids) were all getting ready, before moving on to the cathedral for the ceremony. 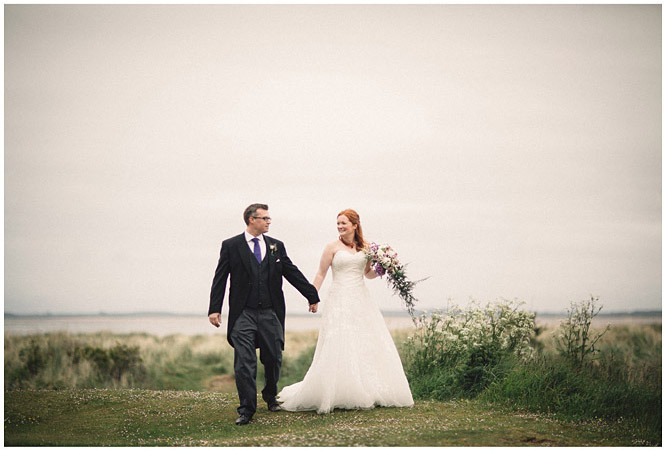 Luckily the rain stayed off in the afternoon and Hannah, Dave and I managed to return to the beach for some portraits before heading onto the Dornoch Castle Hotel for the reception. The chefs at the hotel had prepared an impressive banquet with sharing platters for the starter and similar, individual platters of carving joints for the main meal. One person from each table was appointed to carve while wearing their own chef’s hat. The Highland Ceilidh Band provided the evening entertainment. Here are a few favourites from their day.